Home / Football / Should Tim Sherwood Have Been Sacked? Should Tim Sherwood Have Been Sacked? Should Tim Sherwood have been sacked from his position as manager of Aston Villa? Dan and Jamie discuss. What do you think? 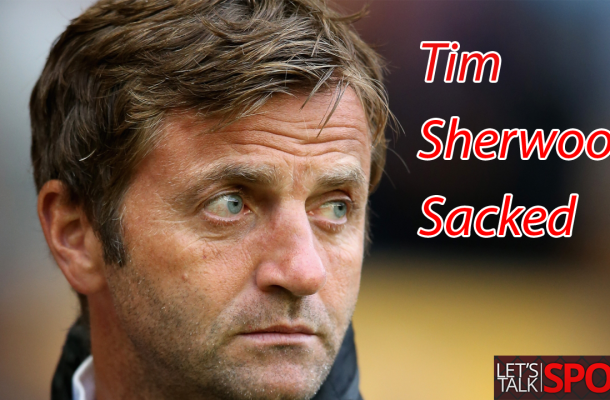 Do you agree that Tim Sherwood should have been sacked? Who will replace Sherwood at Villa Park? Leave your comments down below and be sure to like and subscribe to Let’s Talk Sport‘s YouTube channel.